Creative Minimal Christmas Party Flyer Printable Template. You can use this template for your home party or Club party to invite friend,relatives and other people. 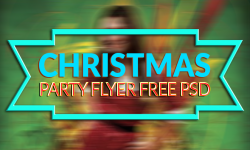 The Snowy Christmas Free PSD Flyer Template was designed to promote your next party, club or music event. 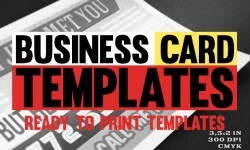 This print high quality free flyer template includes a 300 dpi print ready CMYK PSD and help file. All main elements are editable and customizable.